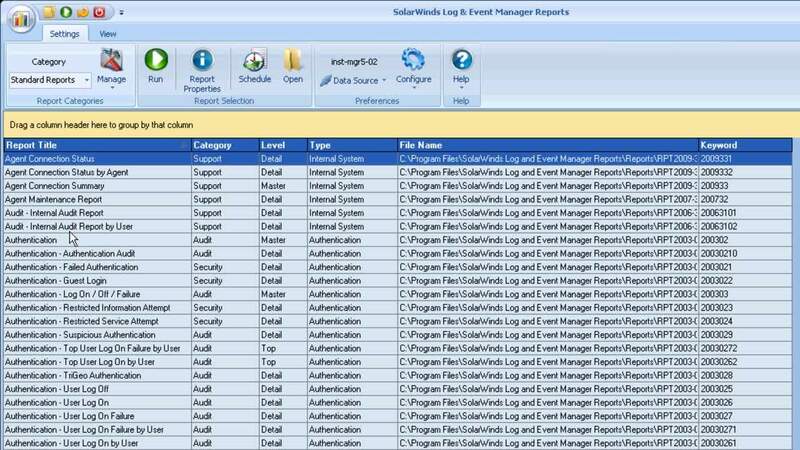 SolarWinds Log & Event Manager includes hundreds of pre-built correlation rules that you can use to monitor and respond to security events on your network. 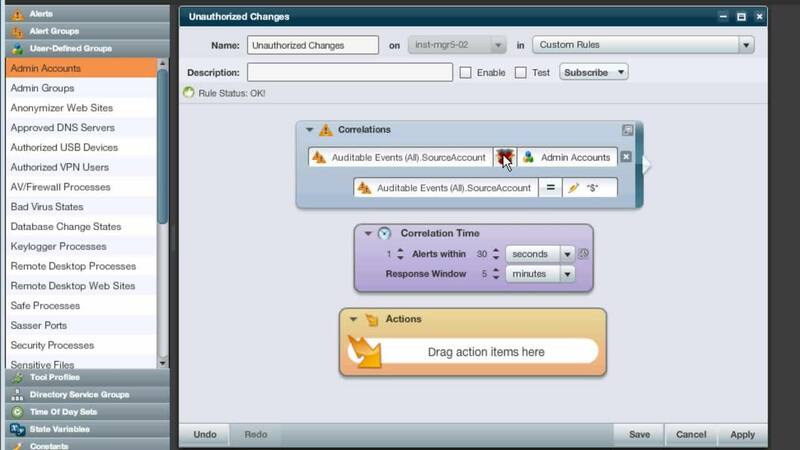 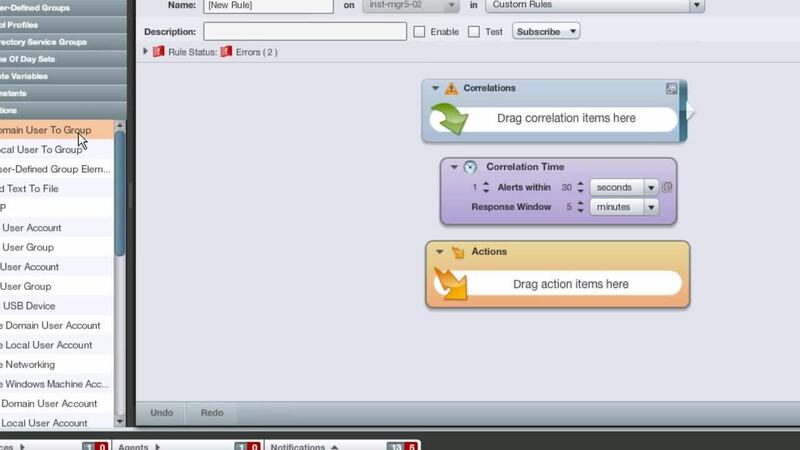 You can also build your own rules with a user-friendly graphical interface using normalized alerts and high-powered groups. 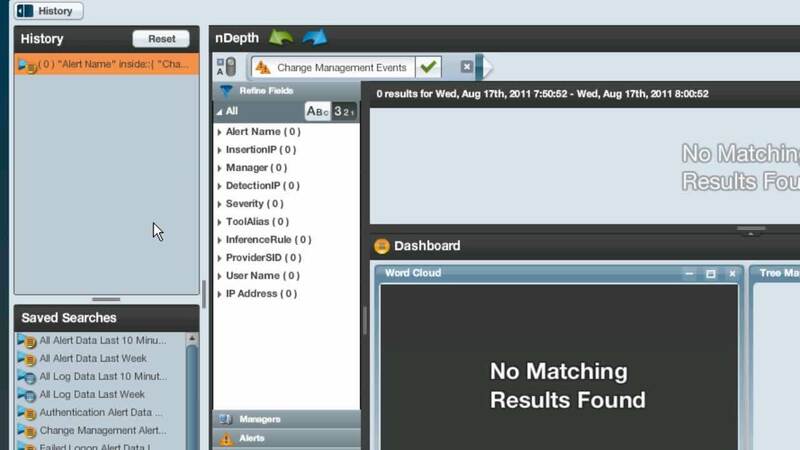 Finally…a tool that not only stores and displays your logs for you, but also analyzes and reacts to them as well – all in real time.